Manchester United boss Jose Mourinho is in contact withReal Madrid president Florentino Perez about Alvaro Morata. Don Balon says Mourinho wants Perez to influence the target man. 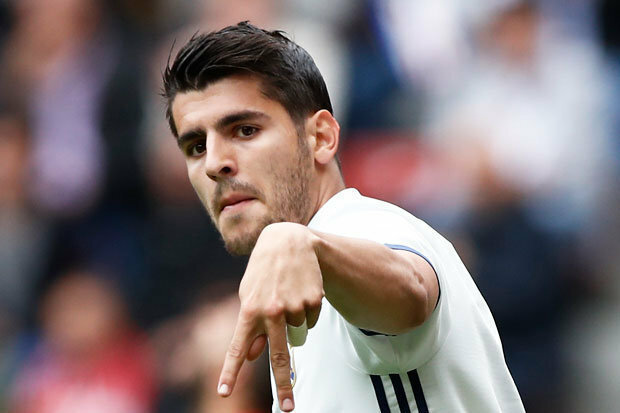 It’s suggested Morata has his heart set on a move to Chelsea. David De Gea is desperate to return to Madrid during the forthcoming transfer window. Mourinho doesn’t want to stand in his way – but he’s keen to ensure Morata is included in any deal.